Nagios XI: Nagios provides complete monitoring of desktop and server operating systems – including system metrics, service states, process states, performance counters, event logs, applications (IIS, Exchange, Apache, MySQL, etc), and services (Active Directory, DHCP, Sendmail, etc). Nagios supports monitoring of Windows, Linux, Unix, Solaris, AIX, HP-UX, and Mac OS/X operating systems. Nagios Log: Nagios Log Server greatly simplifies the process of searching your log data. Set up alerts to notify you when potential threats arise, or simply query your log data to quickly audit any system. With Nagios Log Server, you get all of your log data in one location, with high availability and fail-over built right in. Quickly configure your servers to send all log data with easy source setup wizards and start monitoring your logs in minutes. Nagios Network Analyzer: Network Analyzer provides an in-depth look at all network traffic sources and potential security threats allowing system admins to quickly gather high-level information regarding the health of the network as well as highly granular data for complete and thorough network analysis. 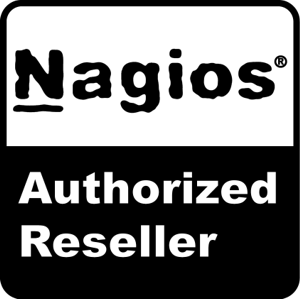 Digital Pulse is an authorized reseller for Nagios product in Malaysia. 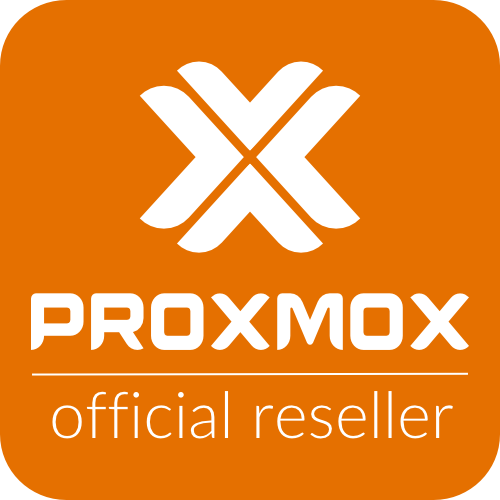 Please contact us should you require our help to get this affordable leading monitoring solution for your datacenter and network needs. 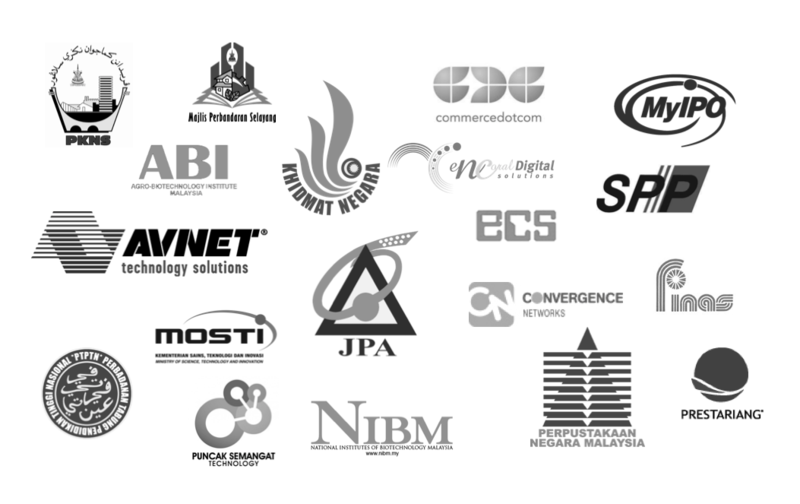 Proudly powered by Bootstrap | Copyright @ 2015 Digital Pulse Sdn. Bhd.